Yes, it's comfortable, easy to use. When touching the keyboard, it feels so good! 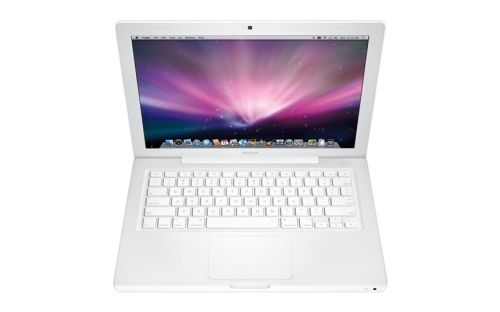 Comes with OS X Leopard and fully support of Windows, MacBook is definitely the very notebook for me. No wonder why P is strongly recommending it. VMware Fusion makes it so easy to access Windows in OS X, Boot Camp can help to install a stand alone Windows in a separated partition. In fact, after using OS X, I think Windows can be just a tool, a tool for working, OS X is the one that fits in the life. But in the same time, I like my powerful ThinkPad too. I can not give up any of them. It's really a hard decision to make.